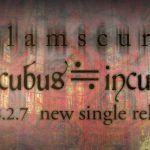 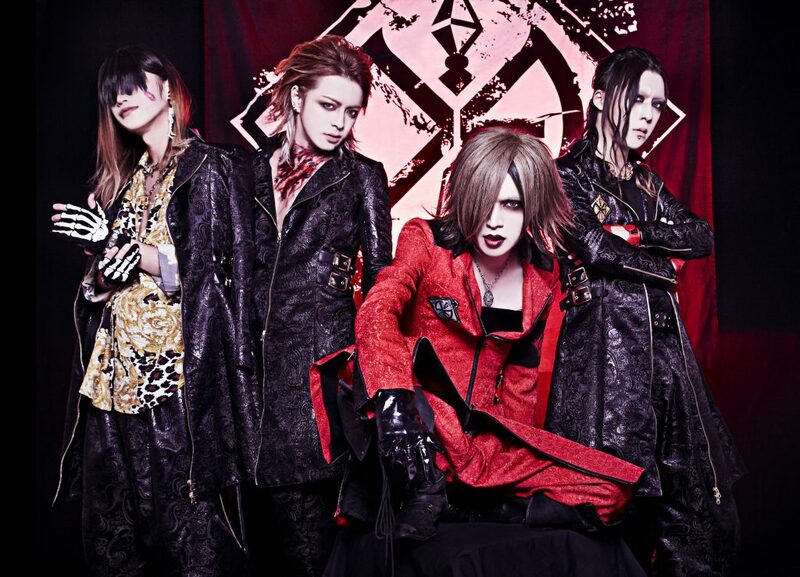 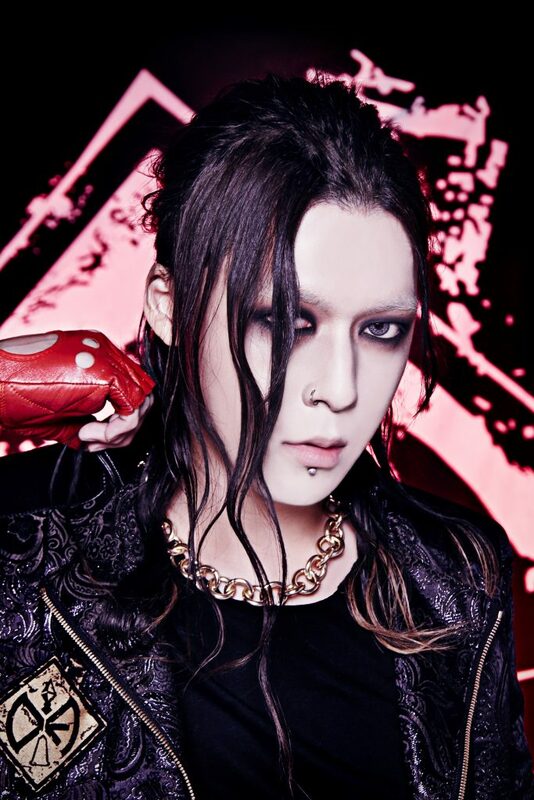 DIAURA’s new artist photo unveiled! 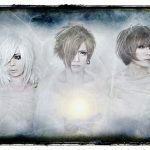 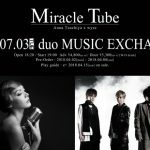 A year-end party -Ankoku Kakumei- 2017” to be held at Takadanobaba AREA at December 22! 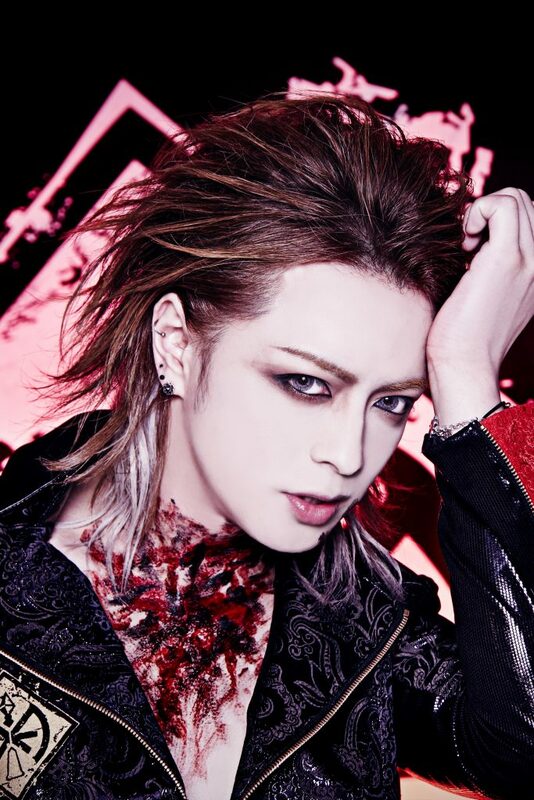 DIAURA oneman tour 2017-2018 “Temptation to Trance Gate” determined to be held! 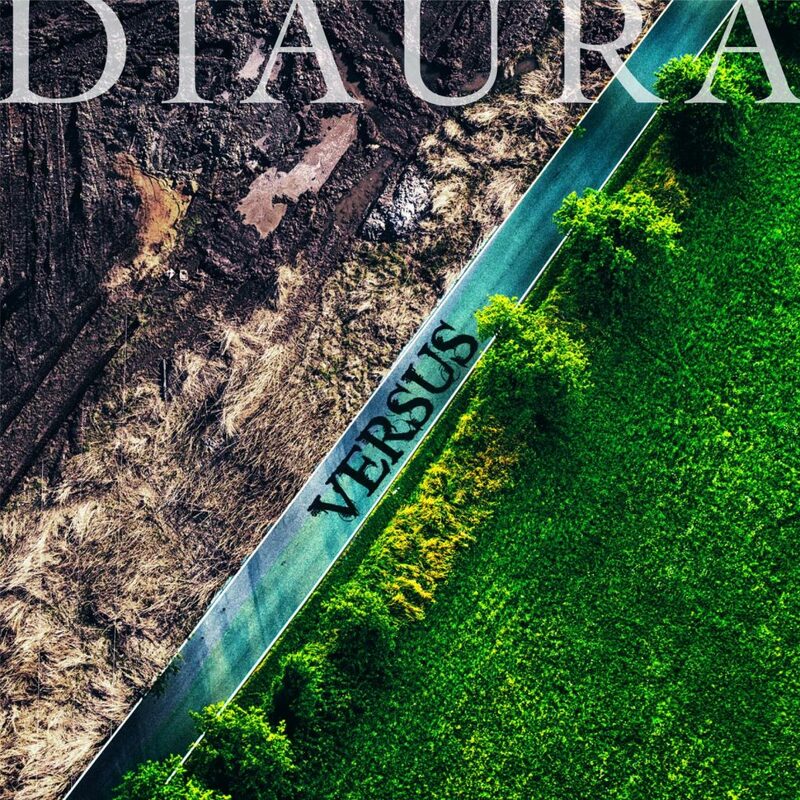 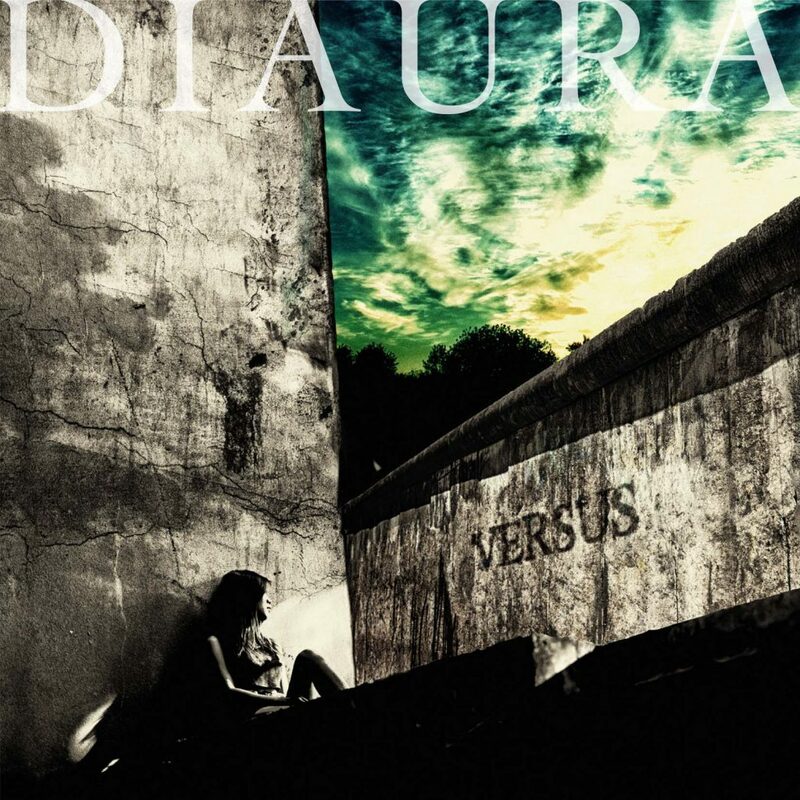 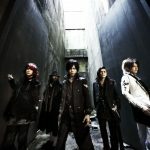 DIAURA’s 4th FULL ALBUM “VERSUS” to be released on November 29!